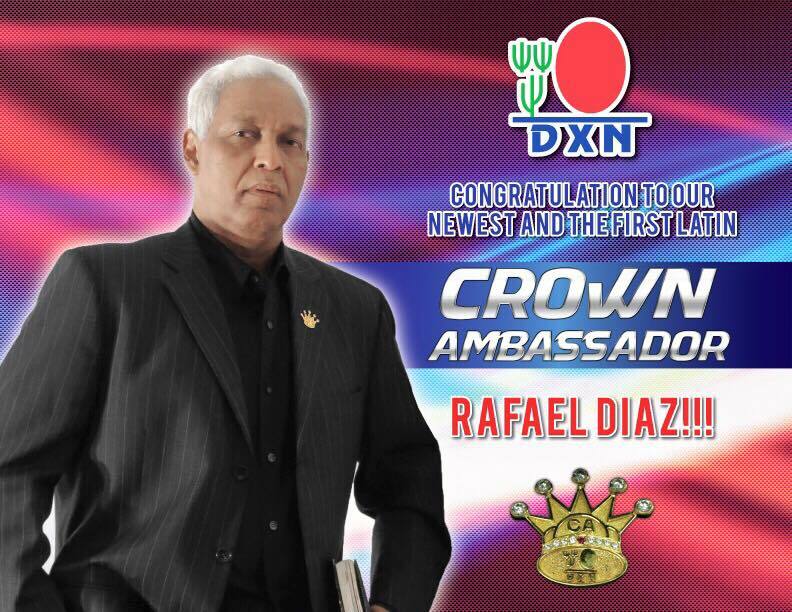 Rafael Diaz is the First Hispanic Crown Ambassador of America. He joined to DXN in October 2002 because of his health. Within the first 30 days of using the products, he began to witness amazing results within his body, so since that very moment has not stopped promoting health and the excellence of Ganoderma, which is what DXN is all about. 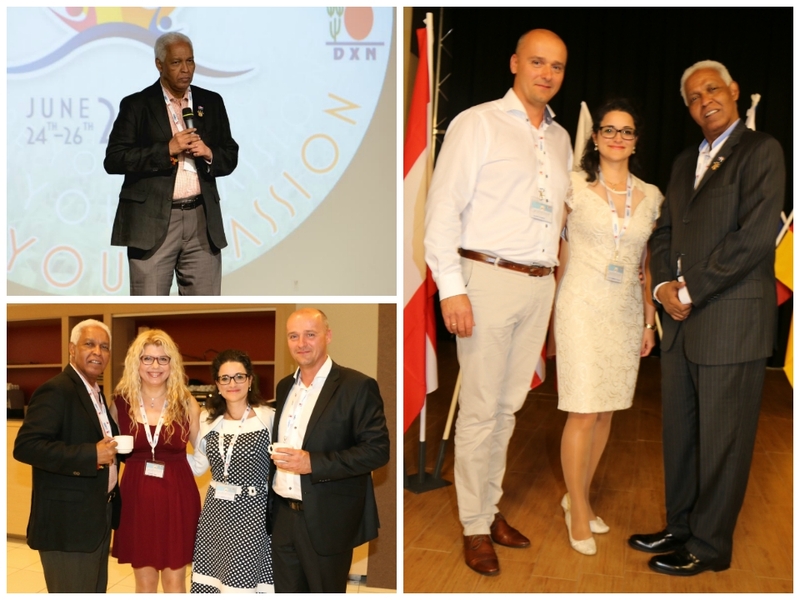 We had the opportunity to meet him and get know his success story and pieces of advice at the European Leadership Camp by the Lake of Garda in 24-26. June, 2016. It was great to meet with him personally, and get to know his vision, what we are part of it too. 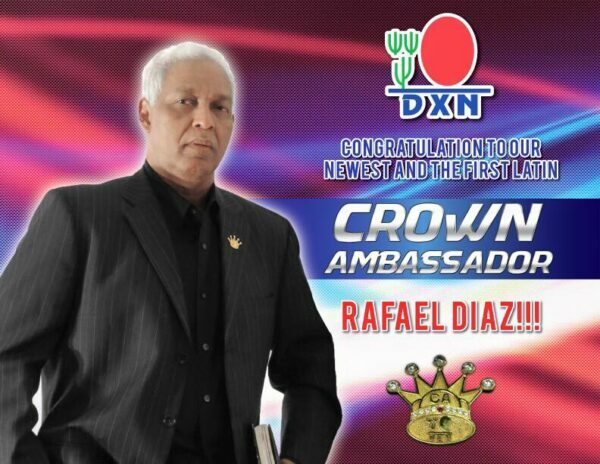 When we celebrate the 25th Anniversary of DXN in Malaysia in 2018, it will be an unforgettable day for every single member and there will be new DXN Crown Ambassadors there. Now we have more than 2 years for this to reach this level, and help our teammates as well. Would you like to be the part of DXN Success?